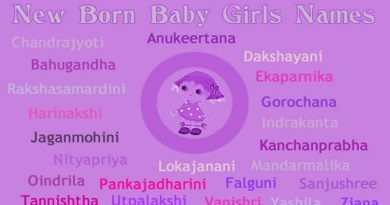 Indian baby girl names start with letter D! 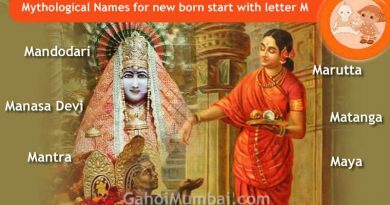 GahoiMumbai.com provides Indian Baby Girl names and Hindu Baby Girl names here with letter D and its meaning for you. 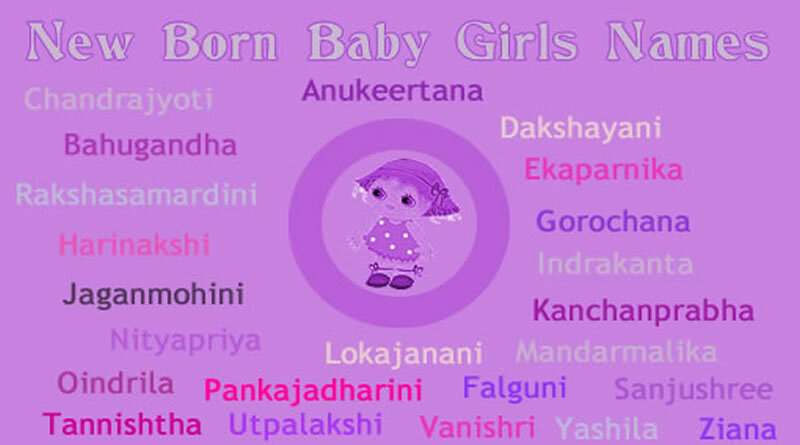 ← Indian baby girl names start with letter C! Indian baby girl names start with letter C! 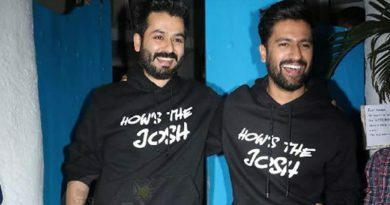 Indian Baby Girl Names Or Hindu Girl Baby Names Start With Letter F! Mythological and Vedic Legendary Names for new born start with letter M!